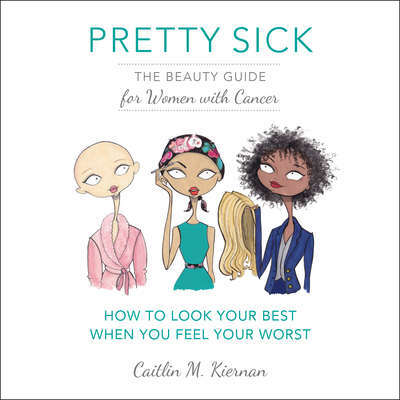 Caitlin Kiernanis an award-winning journalist, beauty expert, and cancer survivor. A former fashion columnist and beauty director, she has appeared on E! News, Wendy Williams, and Fox News, among other programs. Her freelance work has appeared in the Wall Street Journal, Women’s Health, Harper’s Bazaar, StyleWatch, Today, Refinery29, the New York Times, and other outlets.